If you are looking for quality trade show displays for your next event to grow your company and increase brand recognition, you can rely on us to get it done right, on time and on budget. 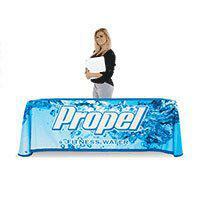 Therefore we’re an exhibit supplier in the US that develops and manufactures a wide range of portable exhibits. We do most of our work in-house because that keeps costs low and expedites turnaround times. 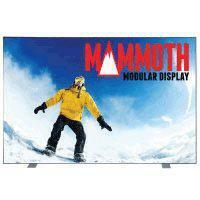 Most importantly, we provide the type of quality control our clients demand and deserve. We build your best image because we listen to you, developing stunning brand, exhibition designs and engaging fair display advertising. 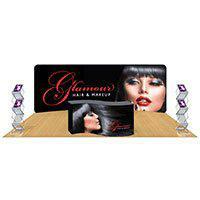 Besides our portable conference exhibits idea and tension fabric booths that enhance your image and market your business in the US. 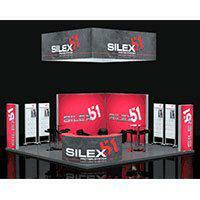 Exhibition booth systems are cost-efficient ways to attract attention, convey information, engage viewers, create excitement at convention hall, exhibition events, pedestrian malls and other locations in the USA. Whether you need to rent a single banner stand or a modern custom island exhibit for promotion or exposure to make a lasting impact at a series of events, we have you covered! If you‘re looking for a graphic design company to help your organization achieve its goals and build on your success, call us today at 866-730-3746. In our decades of experience in the business, we have seen many graphic design trends come and go. Savvy brand managers and other merchandising professionals know that the right retail display can make the difference between a product that flies out of the store and one that deteriorates on the store display. For more than 20 years we have assisted businesses of all sizes to gain a competitive edge through a cost-effective exhibition portable booths and other types of marketing solutions. 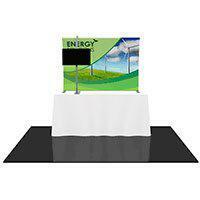 For that reason, our trade show booths are the most popular systems because of their portability. 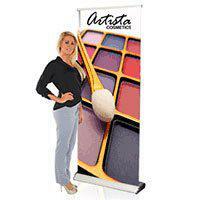 Therefore these exhibition displays can be set up by one person in minutes. 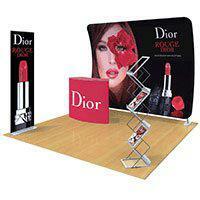 Ask bout our rental exhibition booth stands for your next venue and exhibition event. 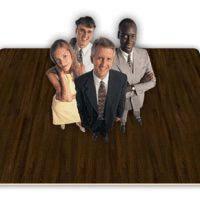 We offer affordable, cost-effective 20×20 convention product solutions for businesses of all sizes. 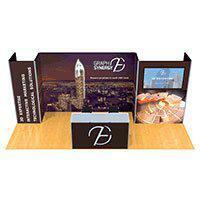 Our exhibition designs tailor our approach to the unique marketing needs and goals of each client. 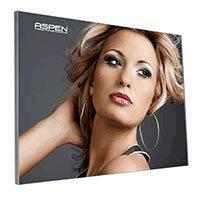 Our motto is, “Build your Best Image” and everything we do focuses on that goal. 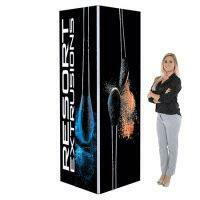 From portable trade show displays to rental 10×20 portable exhibit booths manufacturing and much more. If you’re looking for a design that solves problems, provides leads contact us today at 866-730-3746. 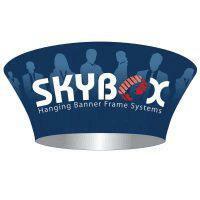 Ask how our tension fabric displays can help you gain market share while providing excellent ROI. Most importantly our expert creative design team and our fabricators can help you from the beginning to the end with an eye catching exhibit booth!